Tomorrow (June 20), I’m presenting a Container Gardening workshop to 20 or so employees at the Bostonian Group in Boston. It’s part of their company’s wellness offerings. I’m very excited to bring the positive power of gardening to this organization! I purchased the flowers and lovely blue glazed terra cotta pots for the workshop at That Blooming Place on Route 53 in Weymouth. They have a terrific selection of plants, pots, soil and more. Good prices too! 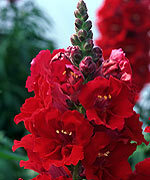 Snapdragon “La Bella Red”. This annual is among the most appealing plants. The flower colors are always rich and vibrant and it blooms all summer. 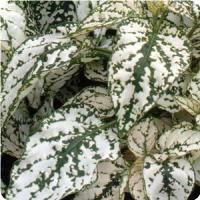 Prefers full sun but tolerates light or partial shade. The soil should be fertile, rich in organic matter and well drained. Grows 18 -22”. To encourage bushy growth, pinch the tips of the young plants. Cut off the flower spikes as they fade to promote further blooming. 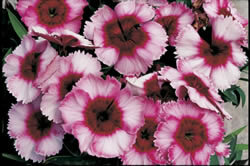 Fillers: Dianthus “Raspberry Parfait.” There are a wide variety of dianthus plants, many with spice scented flowers. Most prefer full sun but tolerate light shade. Most important factor is drainage! They hate to stand in water. To prolong blooming, deadhead as the flowers fade. 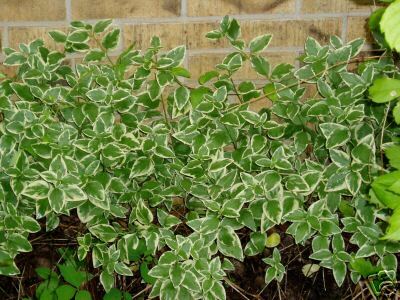 Spiller: Hypoestes White Splash – Dependable color and texture. Great border plant. It’s an attractive ground cover with shallow roots that can out compete weeds. Grows in partial to full shade. The Romans used vinca and its long trailing stems to make wreaths. 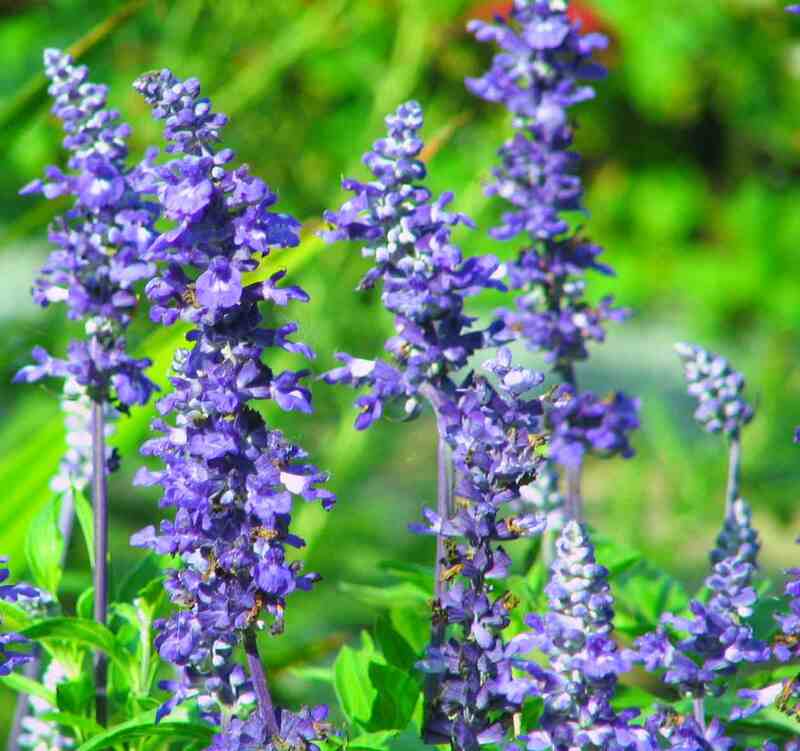 This plant’s use may explain its name, which is derived from the Latin vincire, to bind. I’ll take a picture of the final container before it’s raffled off to a lucky participant! Have a great day!